The link between connectivity and economic growth in the Pacific will be front and center when delegates to the 2015 Pacific Wave Conference meet in Auckland this May. Conference organisers, the Pacific Cooperation Foundation (PCF) are looking to continue a regional dialogue on ICT connectivity as a major key to unlocking economic growth and building resilience for Small Island Developing States (SIDS), which began last year at the Private Sector Partnerships Forum in Samoa. At that conference the International Telecommunications Union (ITU) announced the signing of a co-operation agreement with Kacific and two other partners for the development of satellite communications capacity and emergency communications solutions for the Pacific region. 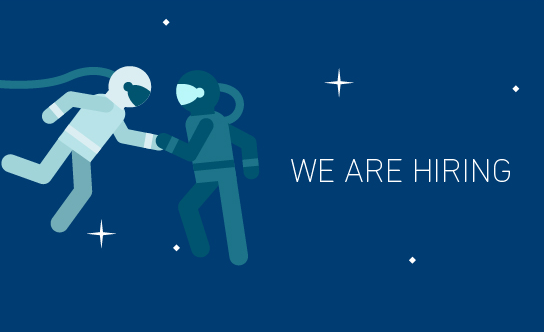 The project will establish 55 fully equipped e-centers, all with satellite connectivity, to service communities in remote islands or rural areas in Kiribati, Micronesia, Samoa, Solomon Islands, Fiji, Marshall Islands, Tuvalu, Vanuatu, Papua New Guinea, Nauru and Tonga. New Zealand’s Ambassador for Pacific Economic Development, Shane Jones will open the Pacific Wave conference. Derek Handley, Hyperfactory founder and entrepreneur-in-residence at Richard Branson’s The B Team, will deliver a keynote, to be followed by Kacific CEO, Christian Patouraux in a panel of keynotes. 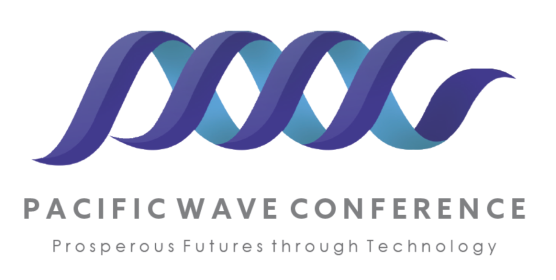 Registrations are now open via the conference website:www.pacificwaveconference.co.nz. For more information see Pacific Scoop.